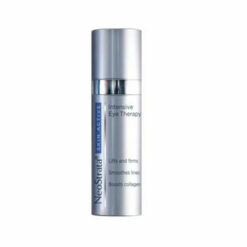 A luxurious,smooth,silky eye treatment for wrinkles, dark circles and puffiness. 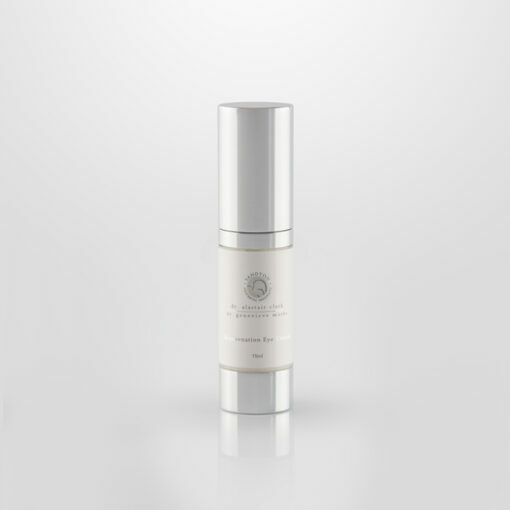 A luxurious, smooth, silky, eye treatment for wrinkles, dark circles and puffiness. Absorbs readily with no greasy after feel. Apply a small amount, tapping gently with the ring finger, to the orbital bone, all around the eye, taking care to avoid getting product into eyes. Olive Squalane – a lipid that is highly compatible with the skin. Has regenerative properties. 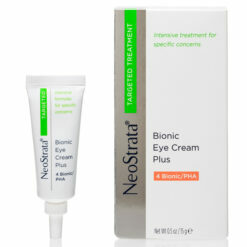 I love this eye cream, its fast absorbing and doesn’t run into the eyes. This eye cream is gentle on my delicate skin around my eyes and is not greasy. Absorbs beautifully. I highly recommend it.